Meanwhile Apple unveiled iOS 10, the next-generation operating system for the iPhone, iPad, and iPod touch, on June 13, 2016. iOS 10 features a redesigned Lock screen with 3D-touch enabled notifications that offer up more information, a more easily accessible camera, and a new widgets screen that houses widgets formerly located in the Today section of the Notification Center. There's a redesigned Control Center, also with support for 3D Touch, and a new Raise to Wake feature wakes up the screen without bypassing notifications. 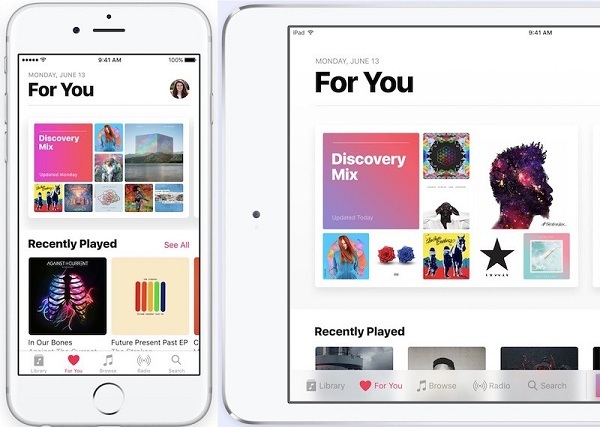 In the iOS 10, Apple has redesigned Apple Music app. Now Apple Music's new look is brighter, more youthful, and it is now easier to navigate. Everyone knows that Apple Music is a subscription service about Music streaming. When you subscribed Apple Music, you can enjoy the latest music files online and offline. 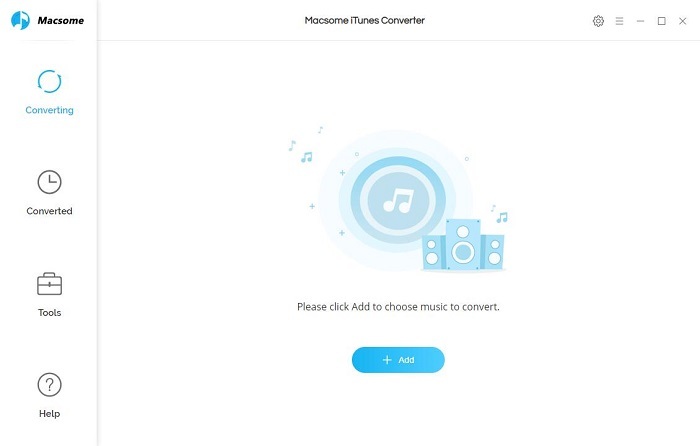 After you cancel the Apple Music subscription, all the Apple Music files can't work and play any more, if you want to still play them on your iPhone 7, you can try to download these Apple Music songs, and use Macsome Apple Music Converter to help You. 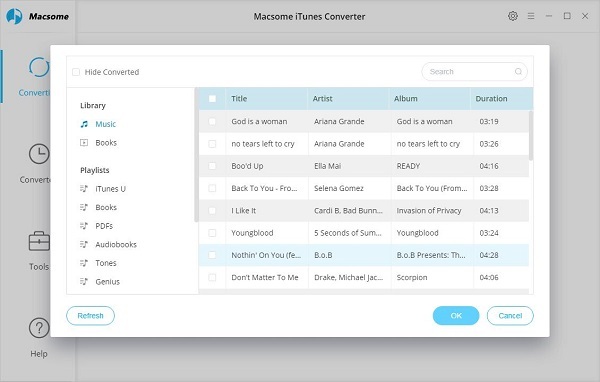 If you are a Mac user, you can also go to the Apple Music Converter for Mac. 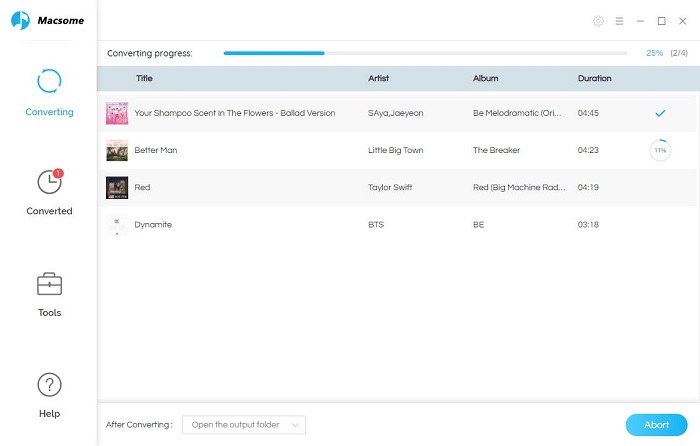 First, go to download and install the latest version of Apple Music Converter on your PC, and then run it. 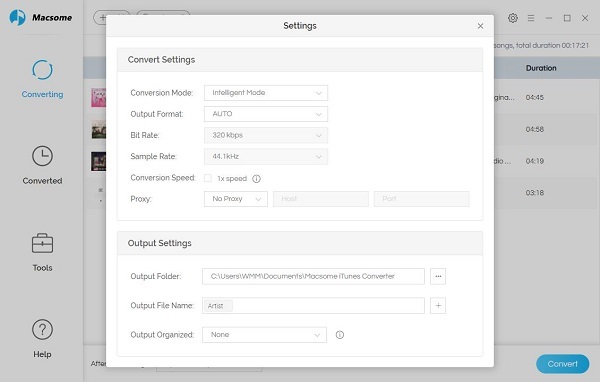 Third, click Setting icon to set the output format and output path before the conversion as your need. After the conversion, you can play the converted Apple Music songs on your iPhone 7 anytime as you like.